1440 x 900 resolution for high-quality images and fine detail. Energy-efficient LED backlight. Reads and writes to a wide variety of media formats, including DVD+R/RW, DVD-R/RW, CD-R/RW and double-layer DVD. Microphone input and headphone/SPDIF combo jack. 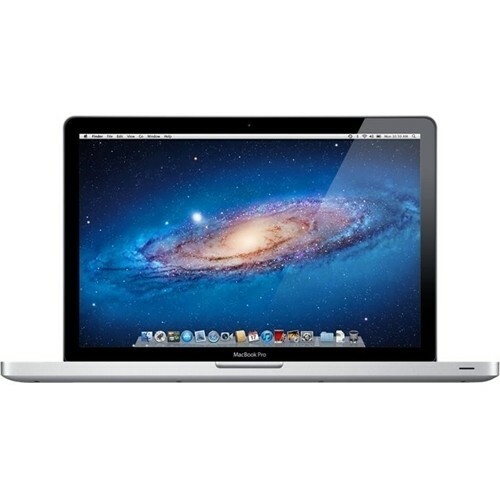 Click the button below to add the Apple - MacBook Pro 15" Refurbished Laptop - Intel Core i7 - 4GB Memory - 500GB Hard Drive - Silver to your wish list.